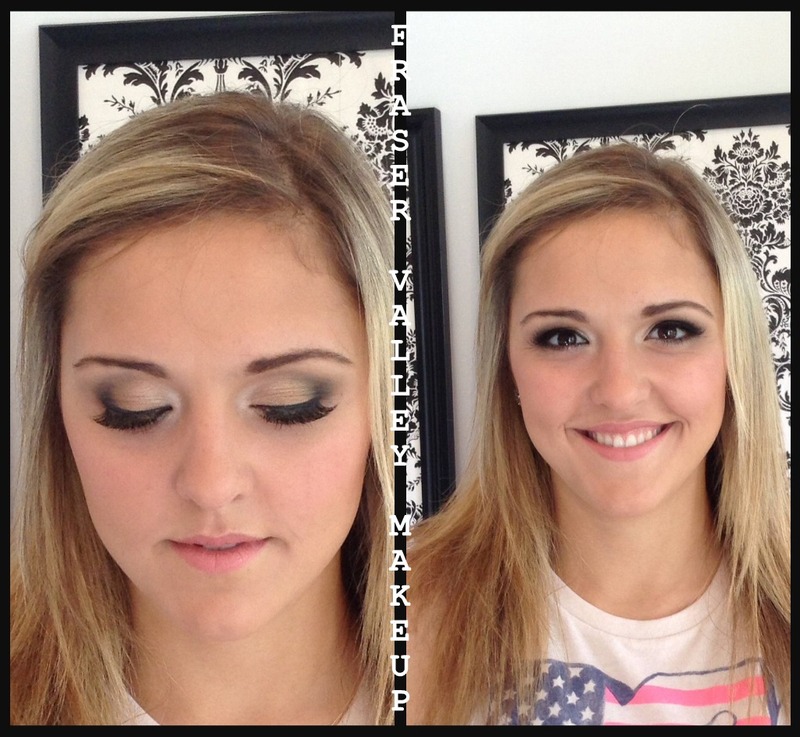 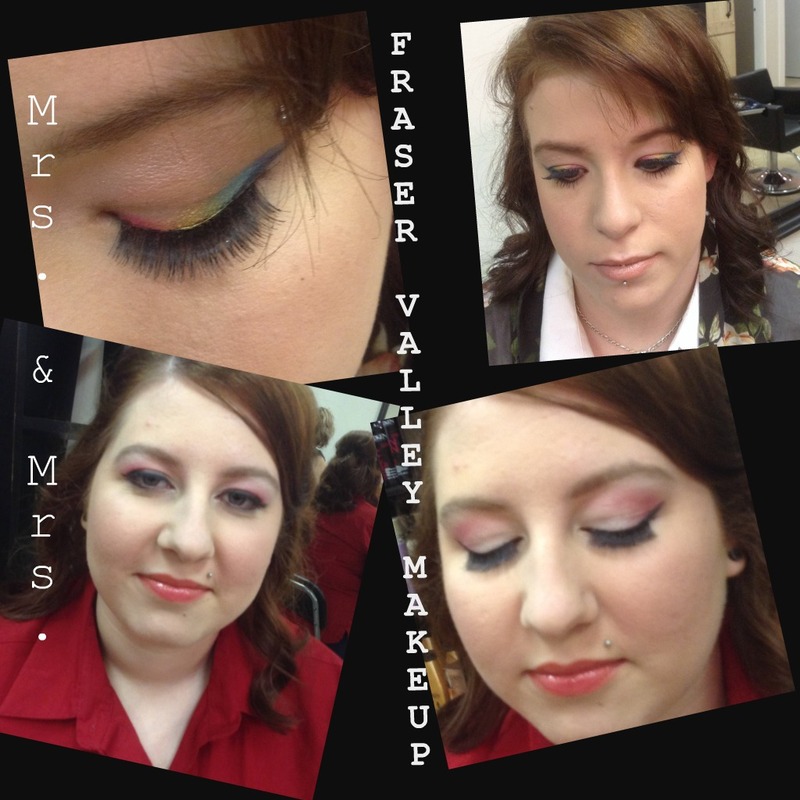 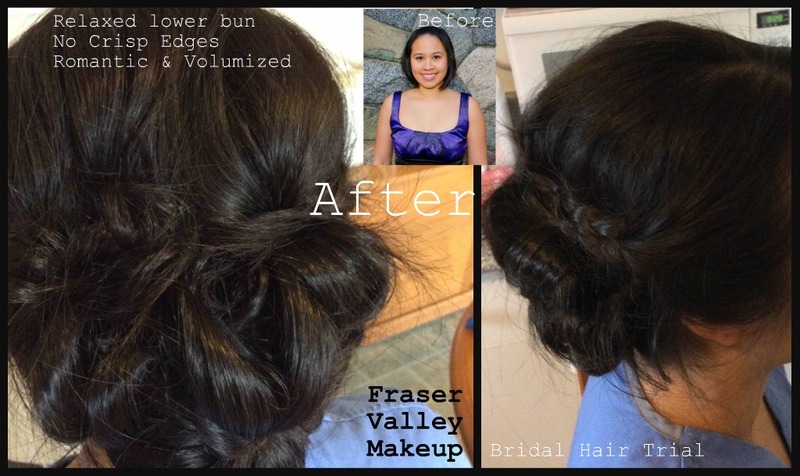 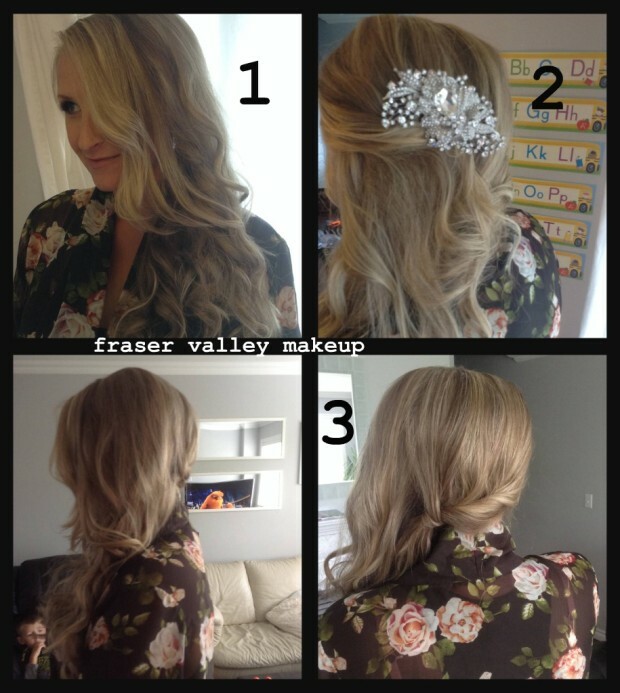 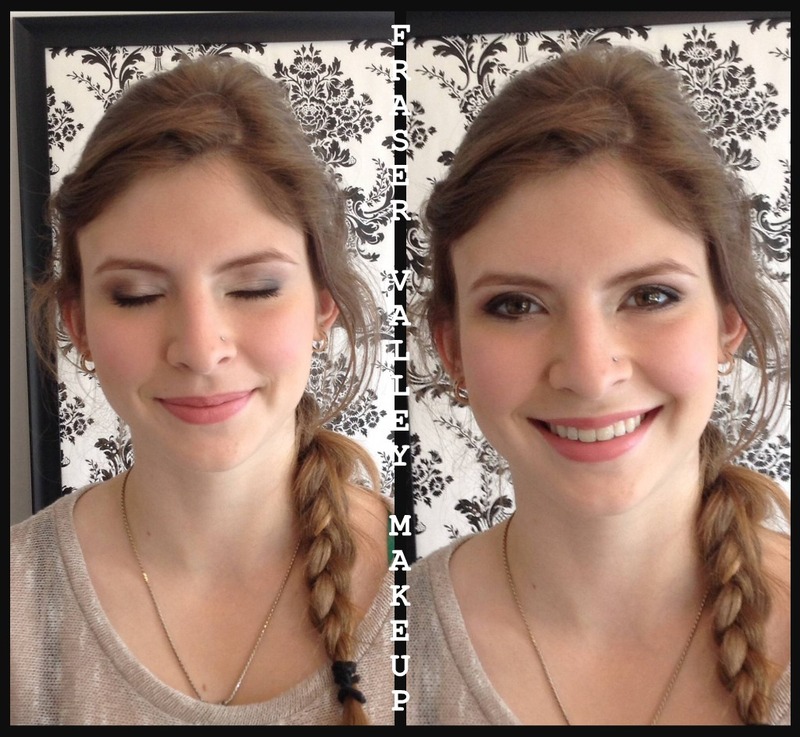 Fraser Valley Makeup was a wedding industry vendor on Jan 5th, 2014. 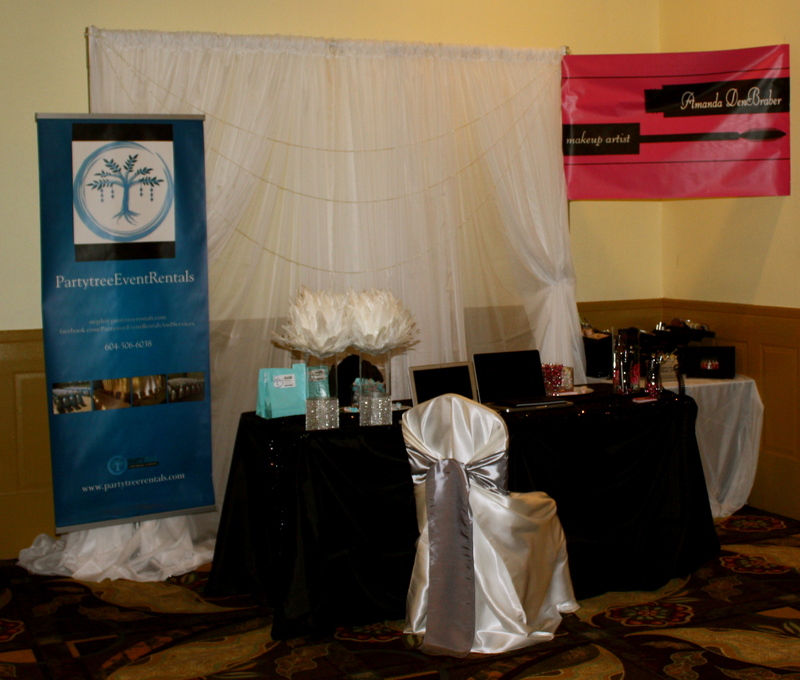 The Cinderella Bridal Show was held at the Pacific Inn, White Rock BC. 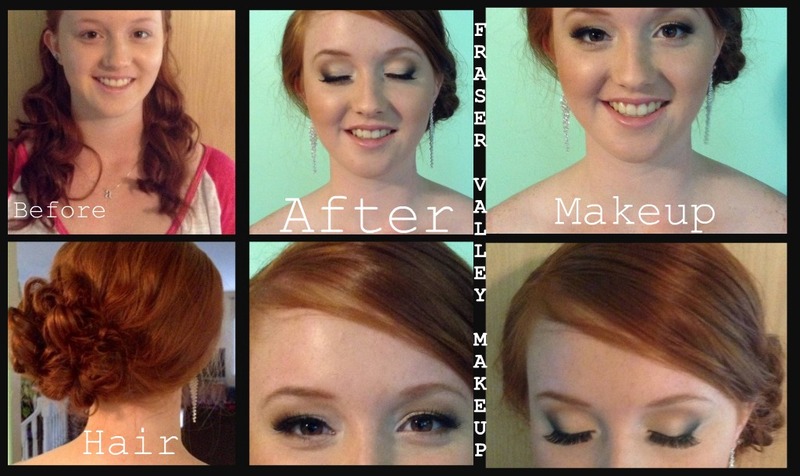 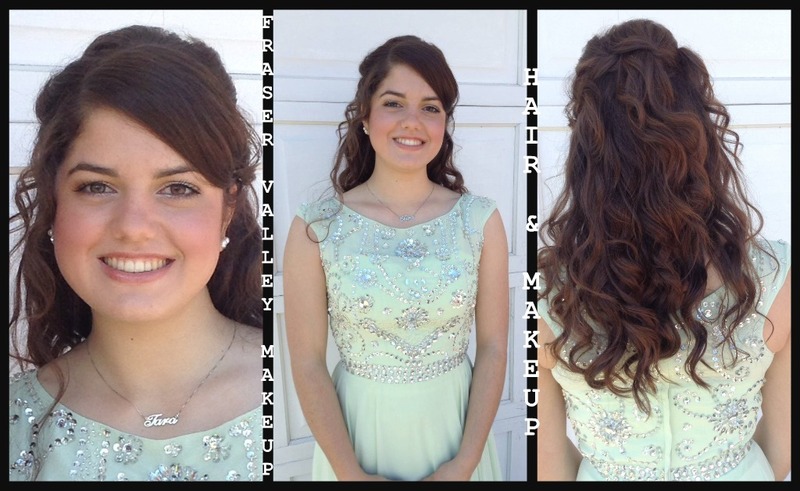 Fraser Valley Makeup shared a booth with Party Tree Event Rentals & Events. 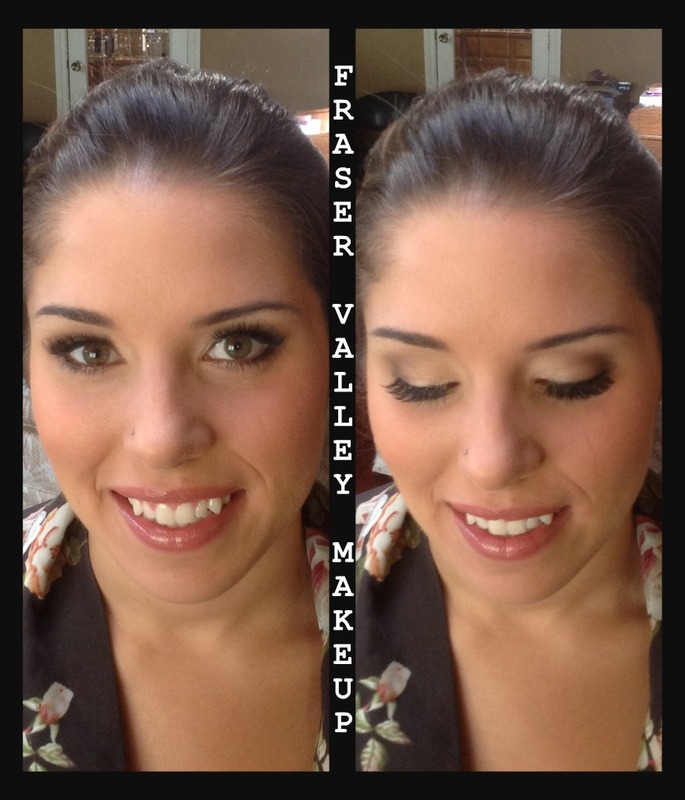 Brides came from all areas of the lower mainland as this was one of the first Wedding shows of the new year. 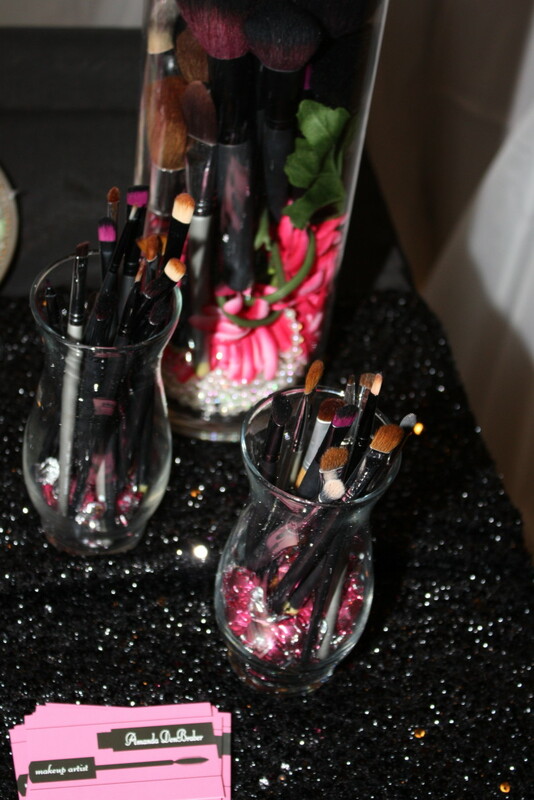 I had a few other makeup artists at the event and we all got to chat and exchange contact information. My favourite thing about The Cinderella Bridal Show had to be the separate room full of used wedding items up for sale! 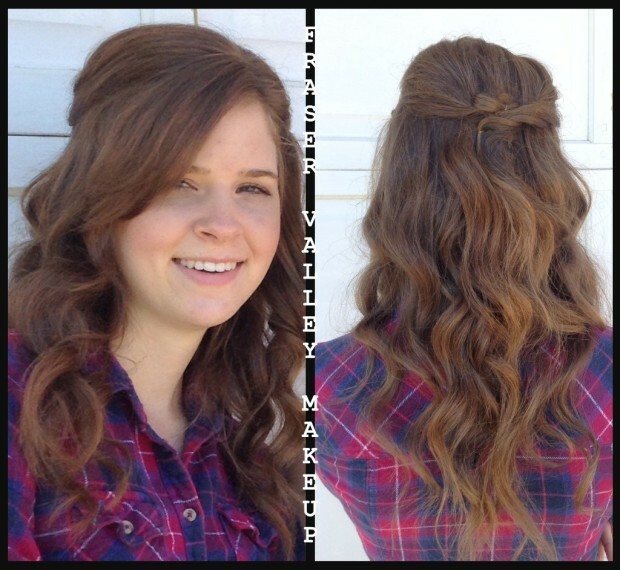 This is great for the more creative DIY bride. Next show I hope there will be the same offer and I may bring a few items (wedding dresses) that I have. 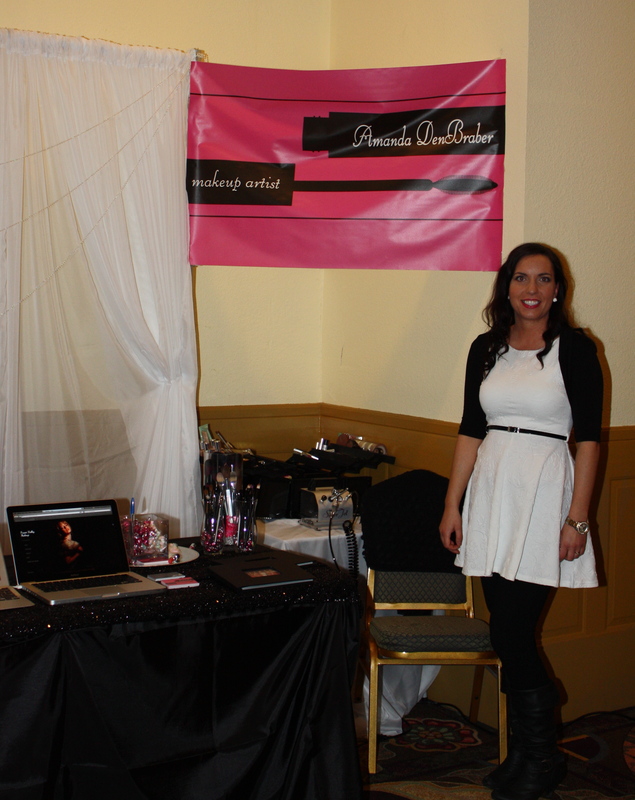 During the show I realized how important it is to make eye contact, smile and have open body language to your potential clients. 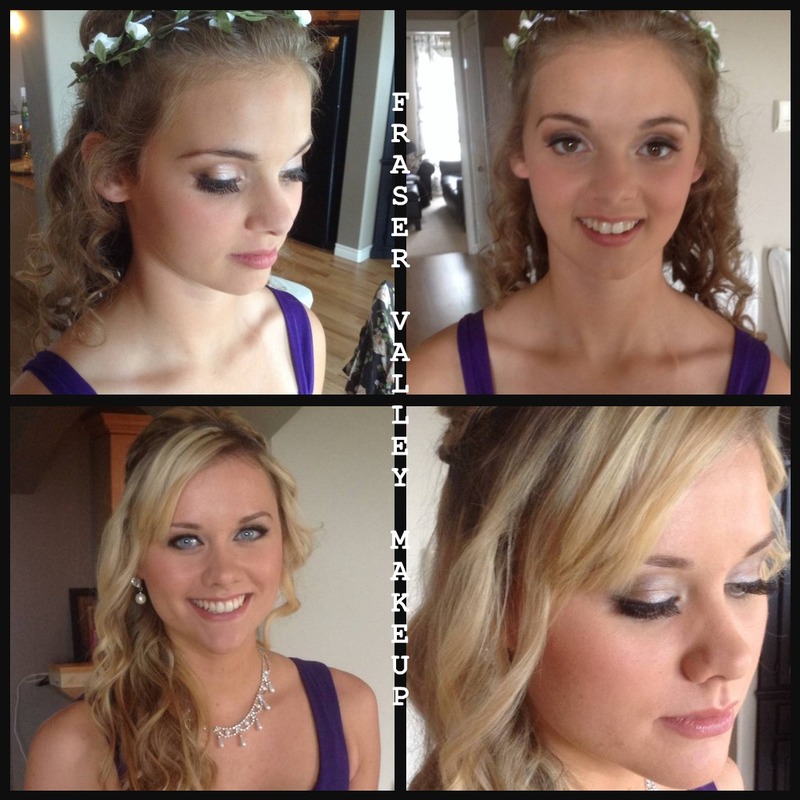 Every bride to be seemed really thankful to see me! 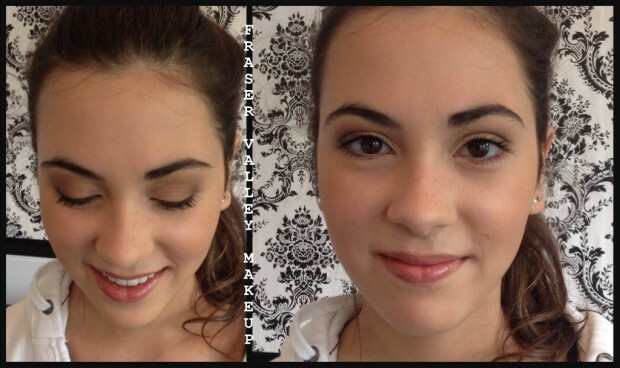 They all seemed to know what they like for makeup and what to steer clear away from. 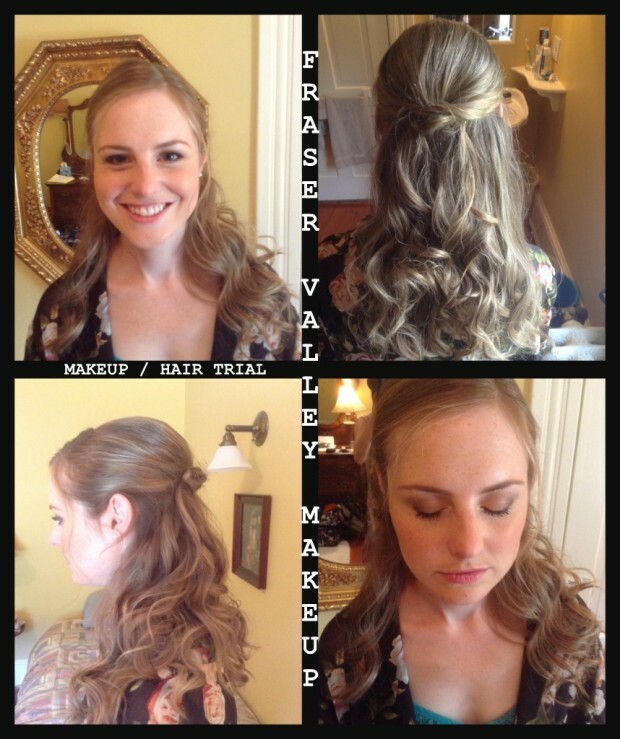 All of my potential clients were already sure of the style and theme for their wedding. 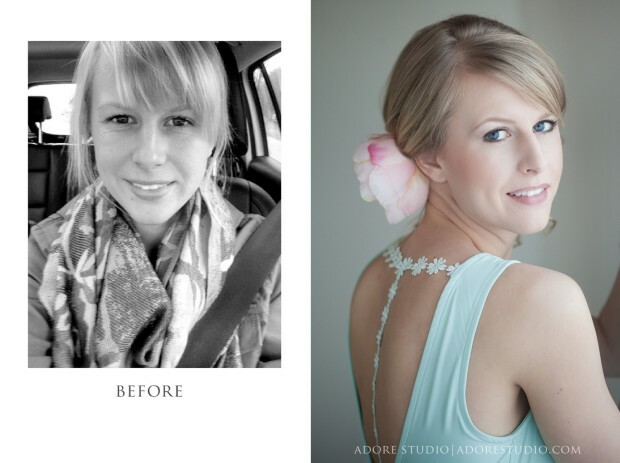 So excited to send quotes to my newly engaged bride to be’s!! 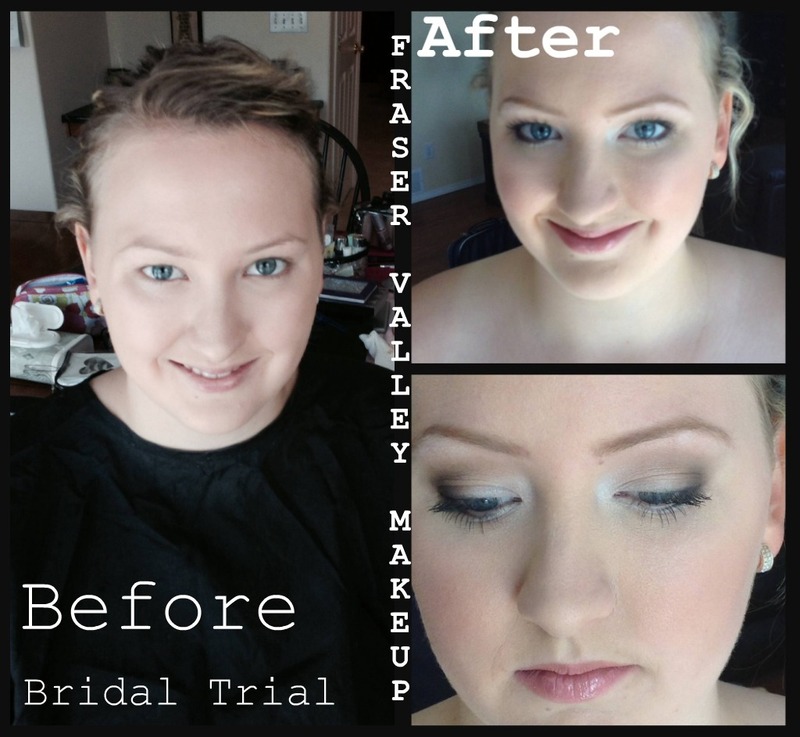 Next on the agenda is trial runs/consultations to determine the last details before one of the happiest days of your life.